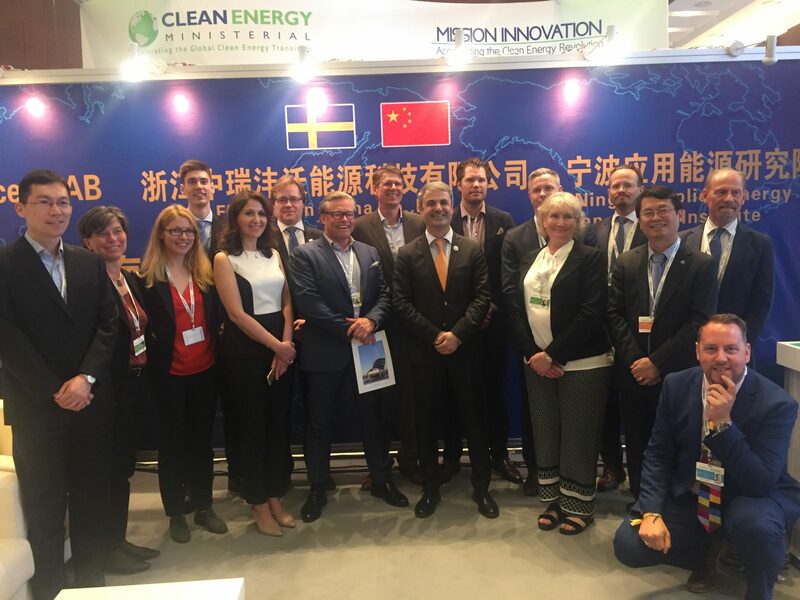 Flowocean attends the Clean Energy Ministerial Summit as part of the Swedish delegation consisting of eleven companies lead by Energy Minister Ibrahim Baylan and arranged by Business Sweden and the Swedish Energy Agency. Flowocean is pleased for being a part of this group and appreciates this positive cooperation with Business Sweden and the Swedish energy Agency. Together we will surely contribute to the Swedish export.